Italian luxury car manufacturer Maserati is set to unveil two new models at its global premiere to be held on the sidelines of the 84th Geneva Auto Show which opens on March 6 and runs till March 16. 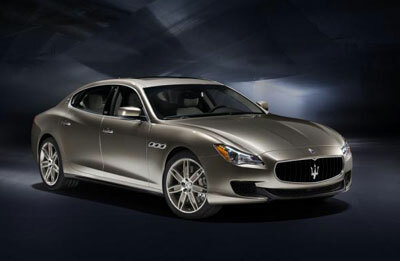 The first one is the debut of the Quattroporte Ermenegildo Zegna Limited Edition, the car that developed from the concept introduced at the Frankfurt Auto Show last September. This refined model will be produced in 100 units, one for each of the years of company life that Maserati, founded in 1914, is celebrating this year.